All the designers at Windows, Walls & More were great to work with. 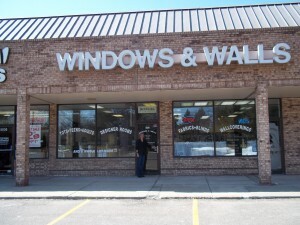 We had no idea what we wanted or how much money window treatments were going to cost us. We just moved and were on a tight budget. They listened to us and were able to do our entire house in beautiful window treatments and they stayed “on budget.” ~ Hilary L., Farmington Hills, Mi. With a full line of Hunter Douglas window coverings and the largest wallpaper selection in Michigan, our professional designers will help you select the most fitting and beautiful designs for your home. We offer a wide variety of designs, fabrics, colors, textures, styles, and function. Platinum Technology Makes Window Treatment Automation Easy!